Looking for a reliable DMC local partner who will help you to organize your event, find the best accommodation, make your clients feel comfortable and pampered, point out the must-sees, must-eats and must-dos? 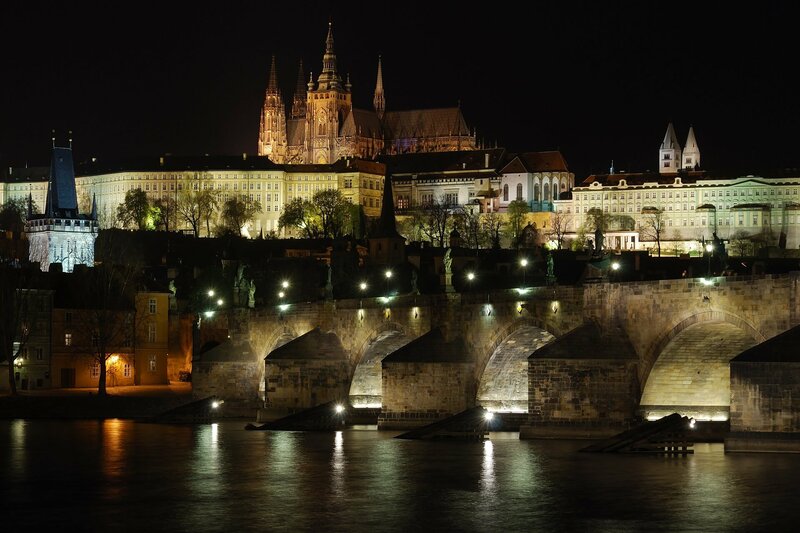 Contact our team and let us present you the hot spots of Prague and show you the Czech Republic at its best. You will not regret – our programmes and services are worth your money! Prague and the Czech Republic can offer many trips, excursions and activities for clients with different wishes and tastes. From classic private city tours and sightseeing to unusual activities such as bike riding in and outside of Prague, beer tours in local microbreweries, hot air ballooning or skydiving. We can arrange tickets for various cultural events, such as jazz concerts, theatre and opera performances or classical music concerts. Apart from organizing unusual or exclusive programmes, we also recommend the best restaurants and choose the tastiest cuisine in town. According to the client’s itinerary and request, we suggest the most interesting half-day or one-day trips to other enchanting places such as KarlovyVary, Cesky Krumlov, Kutna Hora and many others. We provide also private transfers with English speaking drivers. Luxurious limousines can be arranged upon request.